Today’s managers, decision makers and executives spend a majority of their time away from their desks, and it is these mobile workers who often need the most up-to-date information. Numerous enterprises are leveraging smartphone and tablet devices in line with BI practices to retrieve data to better support on-the-spot decision making, monitor operational processes and review dashboards and reports. In fact today, mobility is no longer a nice-to-have afterthought; it has now become a must-have channel within the business environment. Mobile intelligence has evolved from the basic BI reporting system and dashboards on a mobile device to proactive apps that change the way people work. And in line with this expectation and need, mobile apps are becoming more sophisticated, providing richer graphics and allowing users to easily consume information – ultimately fueling further business adoption. With this being said, we are moving away from the ‘shrink-to-fit’ method of simply downsizing legacy business applications for the smaller mobile screen, as this practice has certainly and understandably not been well received amongst users. Typically the industry highlights two types of dashboard apps, specifically for the executive and employee level. The executive dashboard enables management to track KPIs (see my post on dynamic strategic planning) across the enterprise. The operational dashboard enables operational employees the opportunity to monitor day-to-day operational activity and task performance. 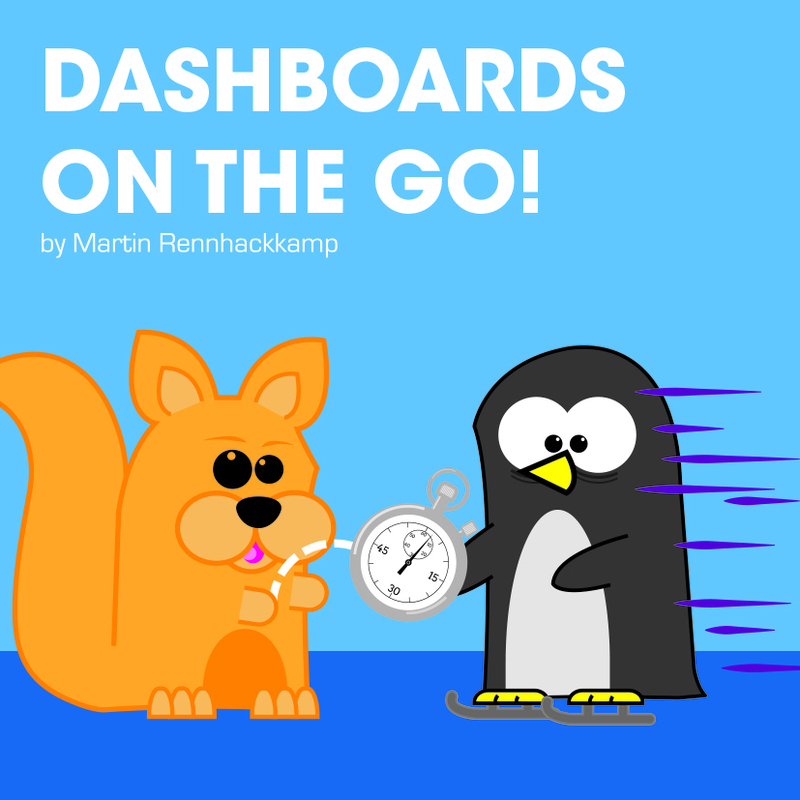 Both types of dashboards display performance status according to plan and enable users to drill into detailed data and view time series charts that reflect past and future trends. Suitability – mobile applications, BI included, are not always applicable to all organisations – it depends greatly on the nature of the industry, as well as the culture and the ‘information maturity’ of the organisation. For Mobile BI to be applicable, the organisation’s data integration, measure standardisation and reporting/dashboarding portal solutions must already be well bedded down. Platform compatibility – for mobile BI reporting and dashboards to be useful within an organisation, it must run on a wide range of technologies, including a wide variety of smartphones and tablets. Flexibility – as is true in any BI environment, there will be change. Business priorities, burning issues and market opportunities will most definitely change during the deployment timeframe of a Mobile BI solution, as well as in the course of on-going management. The architecture and deployment approach must therefore cater for these changes to allow for Mobile BI to remain a success. 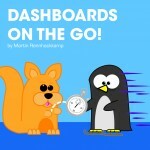 There is no doubt that the use of dashboards while on the move will improve productivity via business-driven, data-rich mobile BI apps that transform how mobile executives and field users consume data and make informed business decisions – it is just a matter of time for the adoption of such a trend to be fully realised.